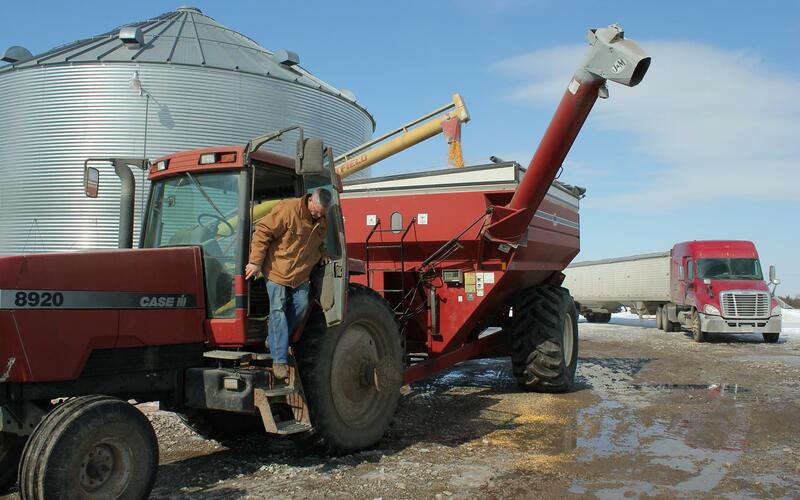 Ben Steffen fills a truck with corn that he'll haul to a grain elevator 80 miles away. A silver lining of this long winter is that Steffen can earn a premium for delivering while other farmers are stuck on snow-packed roads. Harvest Public Media's Grant Gerlock looks at why it's premature to call the downturn in the farm economy a crisis. Like many farmers, Steffen has been putting off purchases in an attempt to save money. Normally, he keeps a year’s worth of hay on hand to feed his dairy herd, but he didn’t fill that reserve last year. “(T)hat bill is coming and it’s staring at us. That’s happened across agriculture. We’re eating up our equity,” he said. 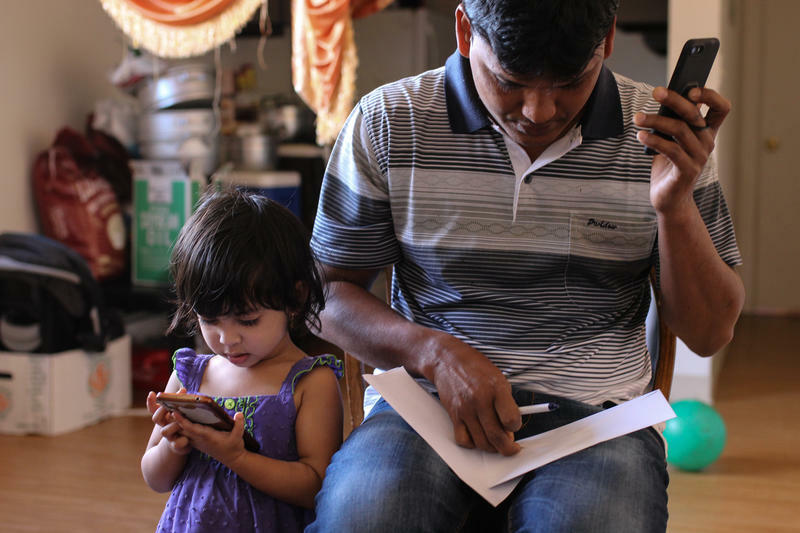 It feels like walking a financial tightrope, he added, like a wrong step could be catastrophic: “That’s pretty hard to look around the community and say some of us will survive and some of us won’t." More farms filed for bankruptcy in many states in 2018, raising concerns that the downturn in the farm economy is reaching a new level. But looking at loan repayment rates and how debt levels compare to farm assets shows the ag sector is getting by — at least on paper. 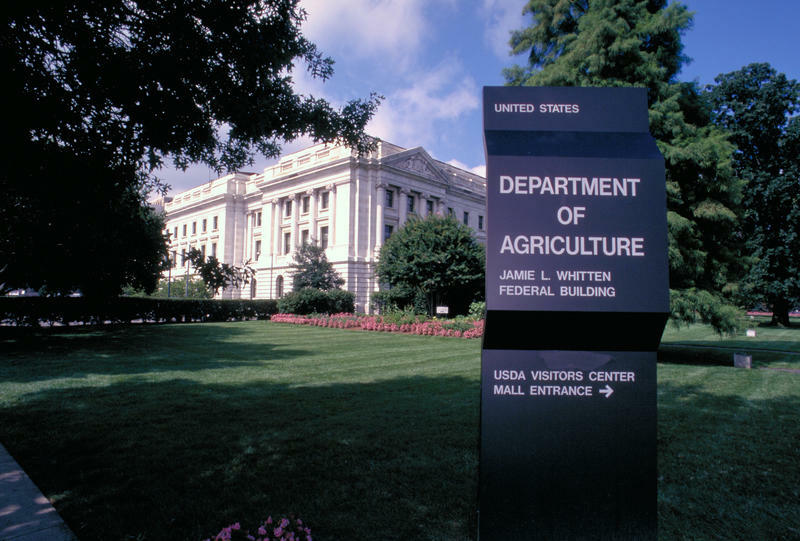 Take Chapter 12 bankruptcy, which was designed specifically during the 1980s farming crisis to allow farmers and fisherman to restructure their debts without selling off the whole business. Last year, nearly 500 farms filed for Chapter 12 and several states have seen numbers rise for three consecutive years including Nebraska and Kansas. Wisconsin led the nation with 49 filings in 2018. Farm income stands out as a warning sign among the financial statistics, said Nathan Kauffman, the Omaha branch executive with the Federal Reserve Bank of Kansas City. Not only have tariffs hurt dairies, they’ve also slashed exports of major crops like soybeans. As a result, grain has piled up, pulling down commodity prices to the point where they are at or below the break-even mark. Even if tariffs are lifted in the near future, it will take time for the industry to work through the glut. 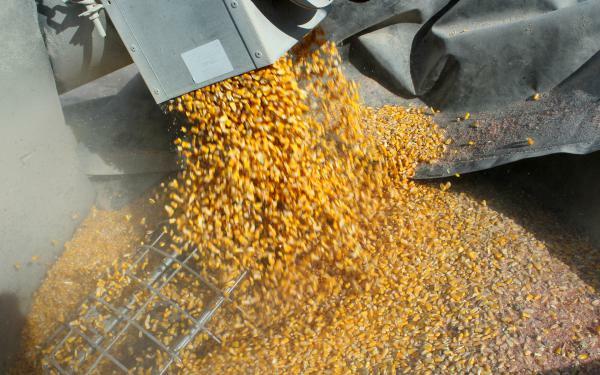 “Whatever happens with trade policy, I think those supplies are likely to continue to weigh on commodity prices for the foreseeable future,” Kauffman said. He’s watching to see if that ripples through other key indicators of long-term financial stress like loan repayment rates and land values. But the story with those statistics is the same as the rest of the farm economy: gradually worse, but not bad compared to historical standards. “You know, this may still persist for a little while but it certainly has not gotten to the point where we would call it the kind of crisis like the 1980s,” Kauffman said. Harvest Public Media's Esther Honig reports on the importance of Chapter 12 bankruptcy code, and why there's a push to increase the debt ceiling. There’s a catch when it comes to Chapter 12, the farmer-friendly bankruptcy code: You can’t have more than about $4 million of debt. It may sound like a lot of money, but today’s farmers have near record levels of debt, about $410 billion according to the USDA. But a lot of it is necessary due to the high cost of land and machinery; a new combine, for instance, will set a farmer back about $400,000. From his office in downtown Denver, longtime bankruptcy attorney Guy Humphries peered down at the U.S. Bankruptcy Court building below. Humphries, who specializes in agriculture bankruptcy, said he’s spotted a trend. 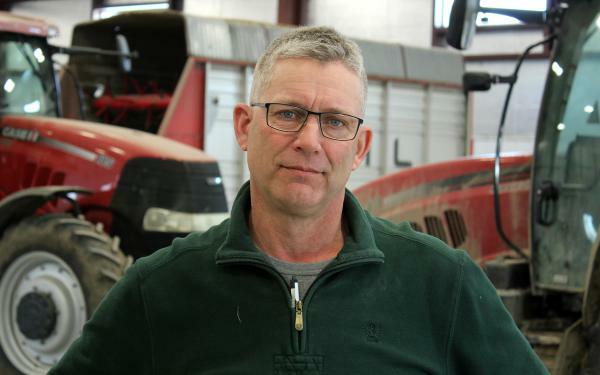 “I’ve had several farm cases in the past two years where their debts were too high,” he said. And that puts farmers at a serious disadvantage, he explained. During a Chapter 12 filing, the court takes into consideration the seasonal nature of a farmer’s livelihood. Payments to creditors are adjusted to meet a farmer’s cash flow, which varies depending on the market for commodities. Certain types of debt can even be forgiven. It’s a safety net in the event of another farming crisis and works to keep the barn doors open. But there are certain criteria to qualify. For starters, more than 50 percent of annual income has to have come from farming, and the farmer’s debt can’t exceed $4,153,150. These are the details that tripped up Colorado-based meat company, Boulder Enterprises when they went into bankruptcy. Unlike in a Chapter 12, the court mandated that the company’s assets be frozen and it immediately shut down operations. That’s according to company owner Chad Anderson who told Harvest Public Media that he was left with 70,000 chickens on his farm, BeeBee Farms LLC, and only three days’ worth of feed. More than half the chickens were taken to slaughter and processed, Anderson said, but the remaining 30,000 had to be donated. The company even contacted local zoos to ask if they’d feed the birds to their carnivores. Volunteers with Luvin Arms Animal Sanctuary in Colorado took in 610 of the birds. “Some of the birds we brought in had wounds on their bodies and they were literally being eaten alive,” sanctuary employee Crissy Denardo said. Volunteer Peter McKosky helped find new homes for nearly all the rescued chickens. “When we’re talking about animal agriculture, bankruptcy presents this really unique problem because we’re not talking about cases of strawberries or cucumbers,” he said. While most family farms still qualify for Chapter 12, the USDA shows that the share of those who have too much debt has slowly grown over the last decade. And what defined a family farm in the 1980s isn’t relevant in today’s economy, said John Newton, an economist with the American Farm Bureau Federation. “Raising the debt limit really needs to reflect how modern agriculture is, how it’s changed so much in the last 20 to 30 years,” he said. It’s a problem that U.S. Sen. Chuck Grassley, an Iowa Republican, wants to solve by raising the debt ceiling from $4 million to $10 million. He introduced bipartisan legislation last year, and plans to reintroduce it in this Congress. Of course, the average American may wonder why family farms — 3 percent of which top $1 million a year — get special treatment compared to other businesses. Newton said farming is essential to rural economies and our nation’s food supply. Plus, it’s an industry rooted in volatility. “Agriculture is the only sector of the U.S. economy where Mother Nature’s your business partner,” said Newton, whose organization is not lobbying for Grassley’s legislation. 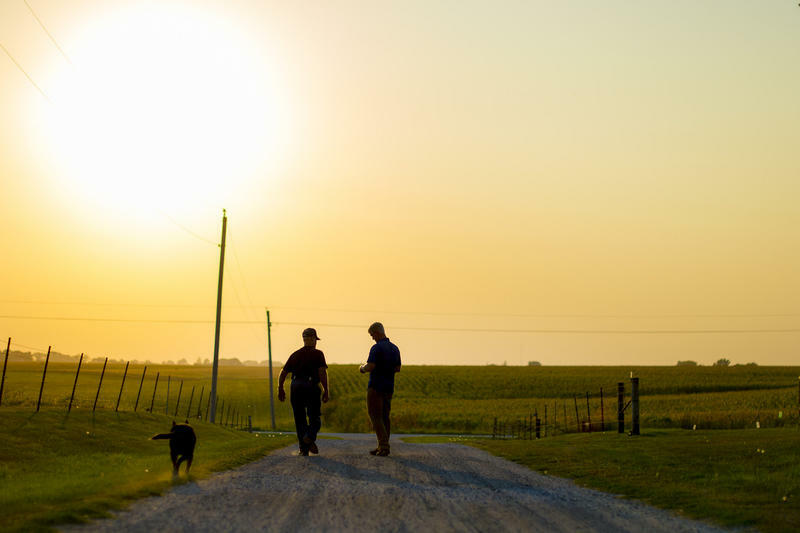 Farmers who produce chickens or run dairies, like Steffen in Nebraska, are especially vulnerable because they’ve taken on the most debt. According to the USDA, thin profit margins have forced them to scale up their operations, buying more animals and equipment in order to make a profit. All the while, the vast majority of farmers in the U.S. are managing to work through the current downturn by spending savings, borrowing against land and cutting costs. On paper, it still looks manageable. But Steffen said it’s scary to face in reality. Follow Grant on Twitter: @ggerlock. Follow Esther on Twitter: @estherhonig.